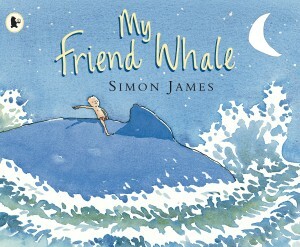 The heart-warming story of a little boy who misses his mum from award-winning author–illustrator Simon James. 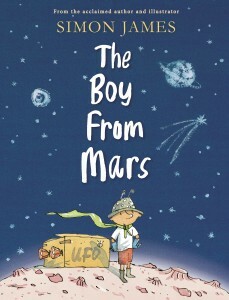 The day Stanley’s mum had to go away for work, was the very same day Stanley decided to go to Mars. In his place a not very well behaved Martian arrived on Planet Earth. 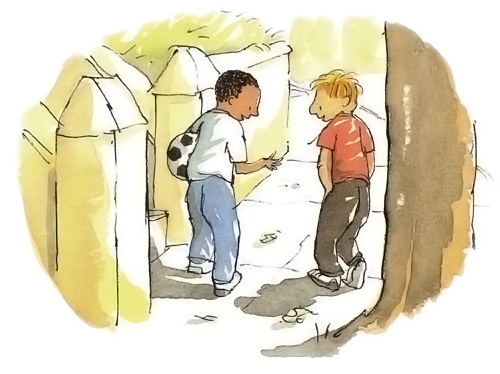 He looked just like Stanley, but he wouldn’t eat his vegetables, he wouldn’t clean his teeth and he certainly didn’t play nicely in the playground. Dad’s not sure what Mum will think when she gets back. Will the martian still be there, or will the real Stanley get back in time? 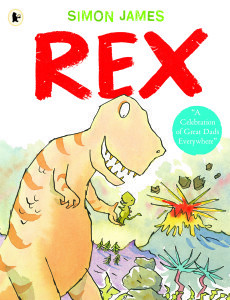 Once upon about 100 million years ago, a terrifying tyrannosaurus roamed the earth. 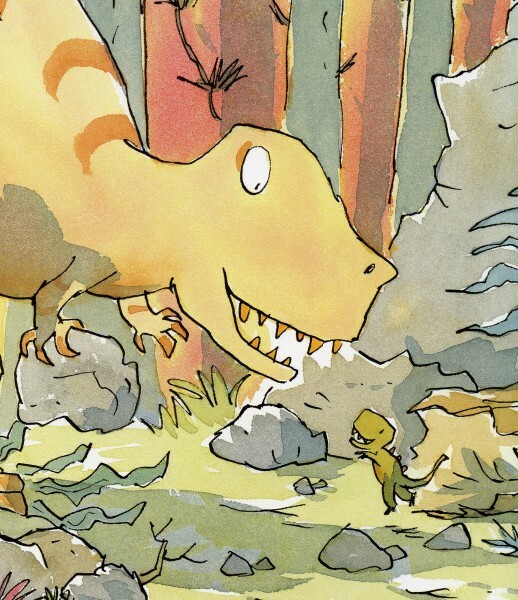 He scared every dinosaur he saw. 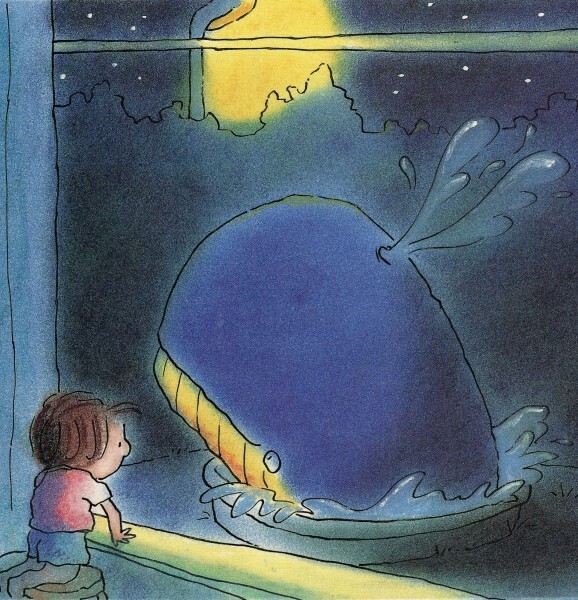 Then, one night he found an egg in his cave…. 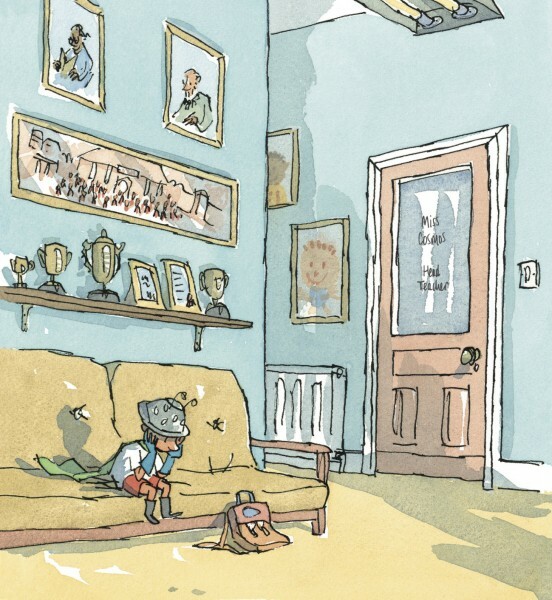 “Frog and Beaver is a book about friendship, tolerance and respect. 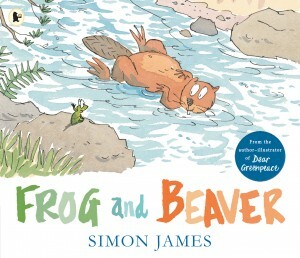 Frog is delighted when Beaver moves in nearby and immediately welcomes him as a friend. 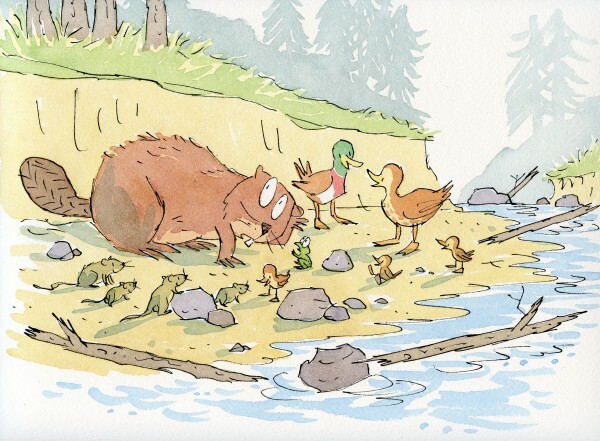 But Beaver’s determination to build the biggest and best dam ever causes all sorts of upset to the other river creatures, and eventually to Beaver himself. Fortunately Frog is on hand to help and to show Beaver how he can make everything perfect again, including his new dam. 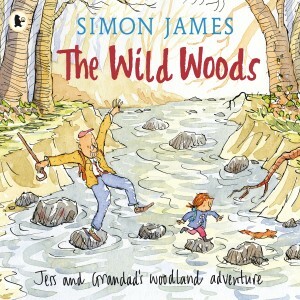 ”I was walking in Plymbridge Woods one grey wintry morning. I sat down next to a small waterfall with my sketchbook. On the far bank I saw a squirrel. On the way home I sketched a fallen tree, a stream and a gate. By the time I got home I had the idea for ‘The Wild Woods’. Imagine a baby so clever he’s ready to go to school the day after he’s born! 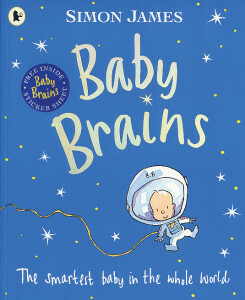 Baby Brains is a doctor by the time he’s two weeks old! Is there nothing he can’t do? “My friends, Mark and Kate had their first baby, they invited me to come over and see the new baby. 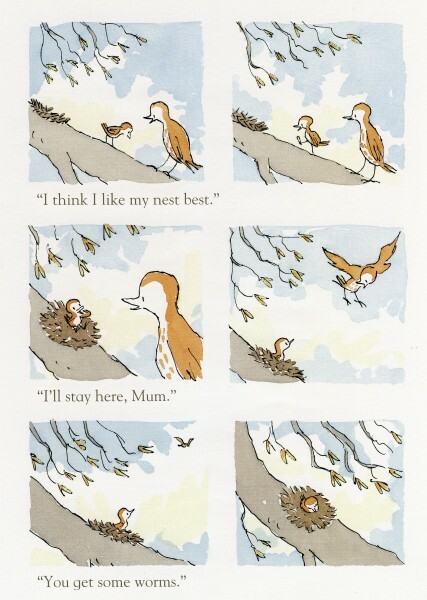 When I got there, Mark was already convinced his baby showed signs of being very clever. 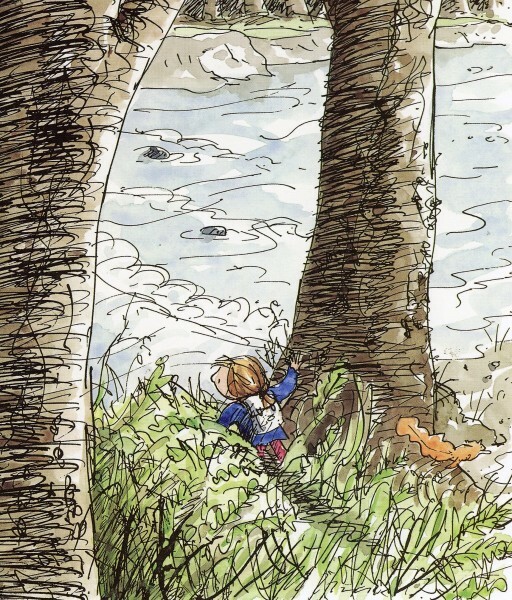 When you’re small, it can be hard to keep up, especially when you’re lost and your legs feel all wobbly. 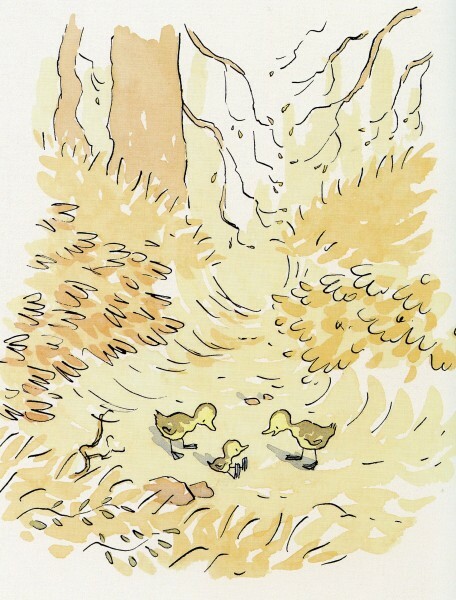 This is the story of one small duckling who discovers his courage to walk and lead his brothers home. 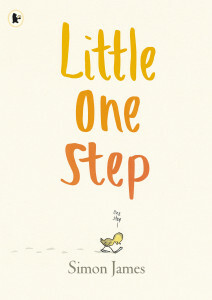 Along the way, he learns that all journeys begin and end with one little step. 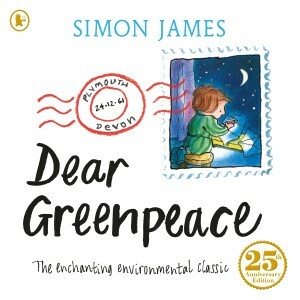 “I don’t really know where I got the idea for this dream-like story, but I do know a young friend of mine called Jade, who liked to hear her Mum read it over and over again every night when she was a little girl. 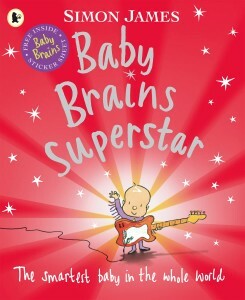 “This is the second Baby Brains book. I have always wanted to play a musical instrument really well, if I was like Baby Brains, I would make ‘incredible electric music’ like him. Mr. and Mrs. Brains are exhausted looking after the cleverest baby in the world. 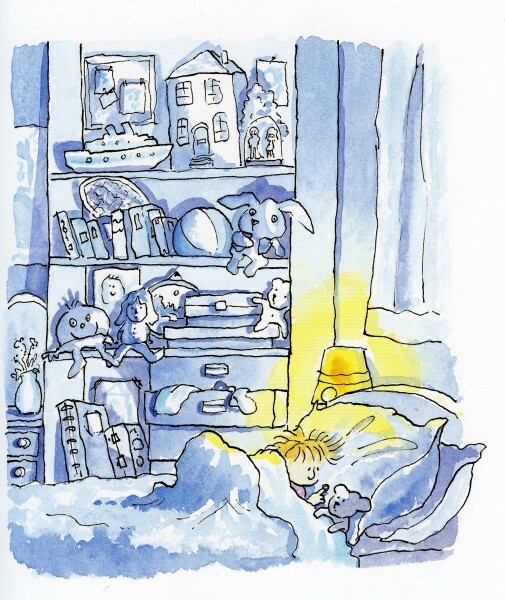 So Baby Brains invents the ultimate home help, Robomum. 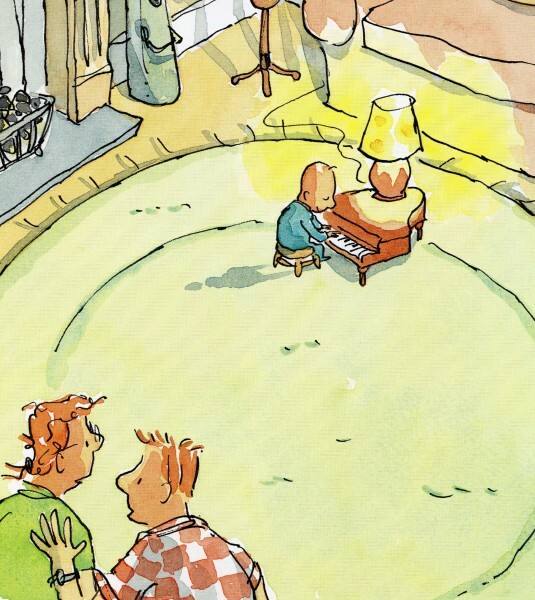 The household is transformed… but this a robot to reckon with and the family are in for a big surprise! 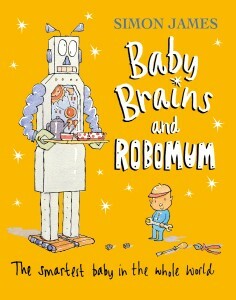 “Parents are often saying how tired they feel, that’s why Baby Brains invented Robomum to do all the housework. 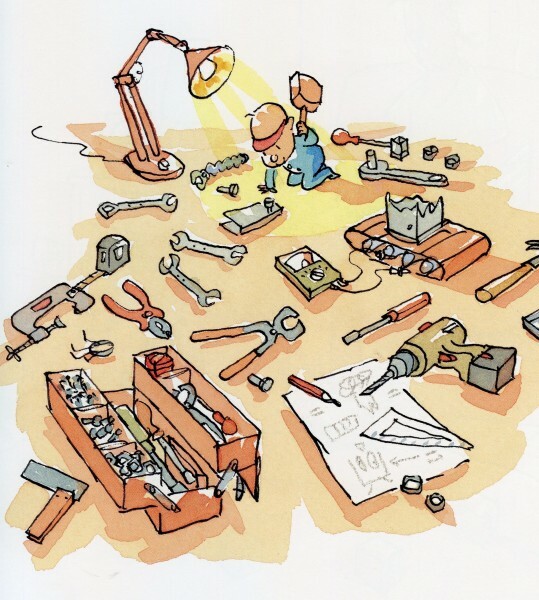 I was always drawing inventions when I was a boy, infact, I still have some of those drawings. Leon has just moved in to town with his mum. His dad is away in the army. 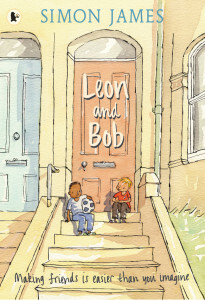 Leon needs a friend, but how can he find one? 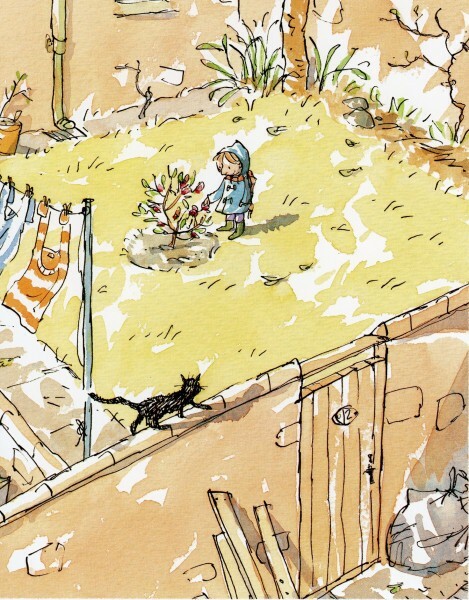 “An elegant book… The illustrations are unsentimental and graceful and the story survives re-reading. Winter is coming and it’s time to fly south. 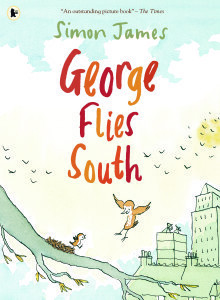 “You must fly,” says George’s Mum, but George isn’t ready. 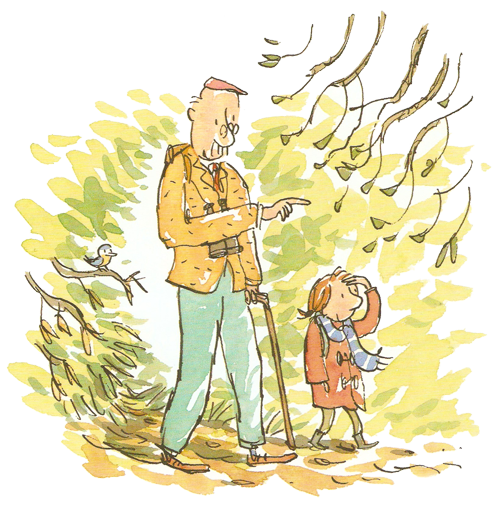 George would rather stay in his nest, but one day his nest falls out of the tree taking George on an amazing adventure. 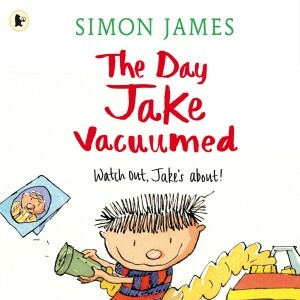 Jake’s mum and dad knew Jake was trouble so why did they ask him to do the cleaning? Is no one safe from Jake’s vacuuming? 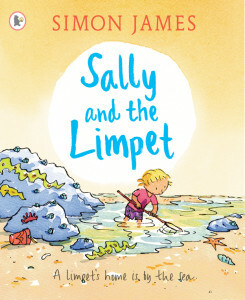 When Sally pulls a limpet off a rock at the beach, it sticks to her finger –and nothing she or her family or her friends do can unstick it. Sally’s teacher says that limpets live for twenty years. Will Sally ever get the limpet off her finger? 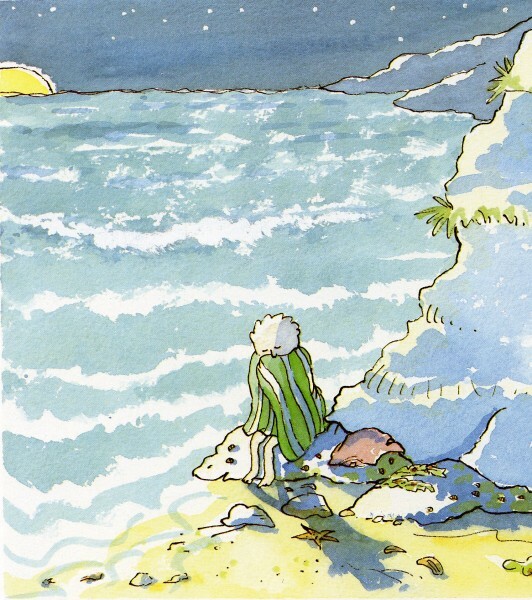 “I was at Wembury beach with my friend Sally, when we came across a little girl trying to pull limpets off the rocks. Sally found a limpet shell lying on the sand, she gave it to the little girl. The limpet inside, suddenly made a funny little squelching noise, it made the girl jump, and she dropped it in to the rock pool. When Nurse Clementine gets a nurse’s outfit for her birthday, it’s perfect. 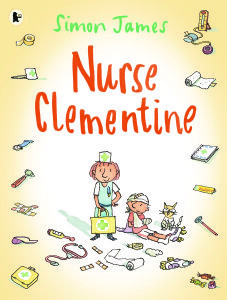 “You can call me ‘Nurse Clementime” from now on,” she says. She bandages her Dad, she bandages her Mum, she even bandages her dog. But her accident prone little brother refuses her help! I enjoyed developing these two very different characters. 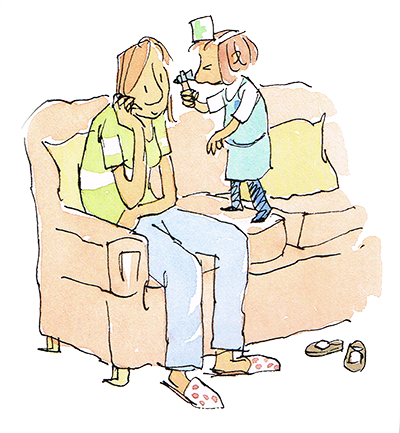 Nurse Clementine is practical, sensible and caring, whilst her little brother Tommy is adventurous, bold and fearless. 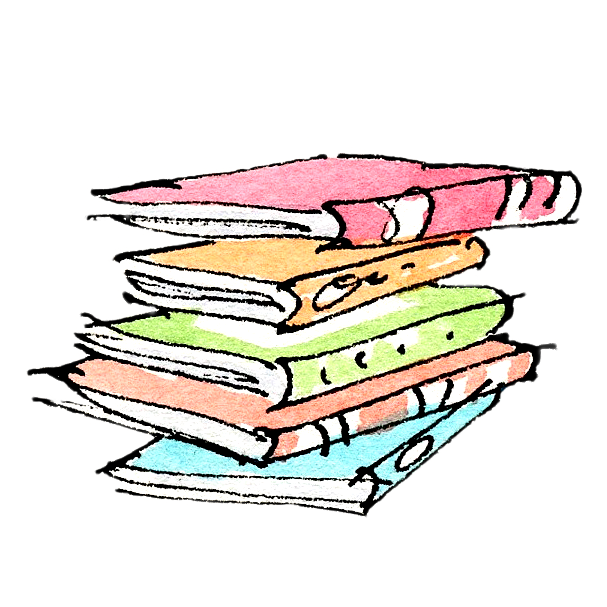 The challenge was to bring them together somehow, by the end of the book. 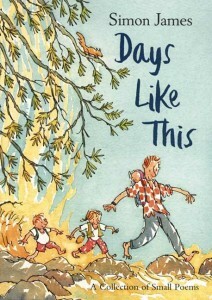 Jess can’t believe the stories that Grandad tells her about his days out birdwatching. 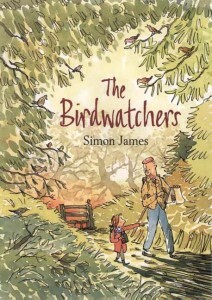 ‘Birdwatching is fun!’ says Grandad, but Jess is not so sure. Jess decides she will have to go with him and find out for herself. 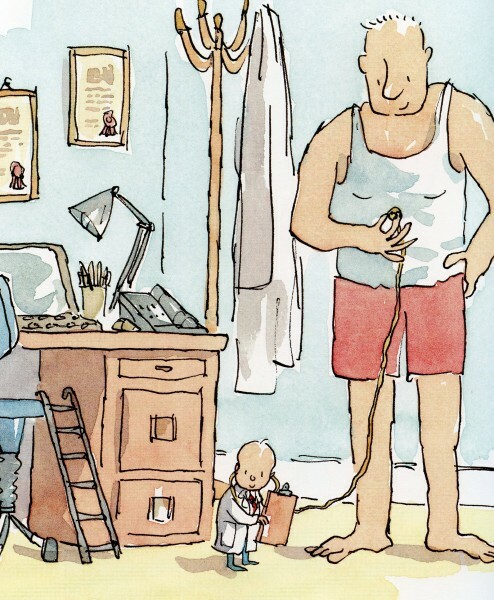 When she does, she finds an amazing story of her own to share with Grandad.